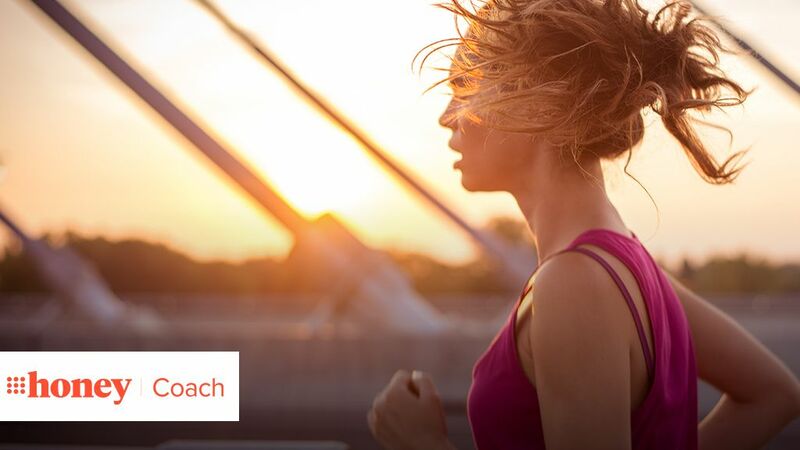 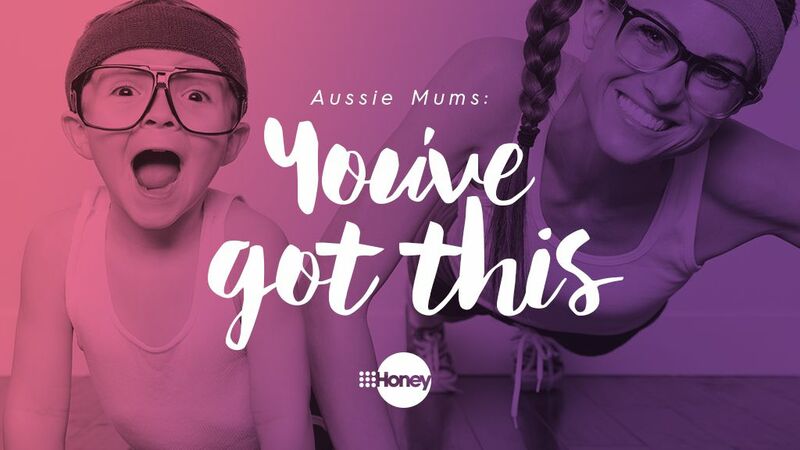 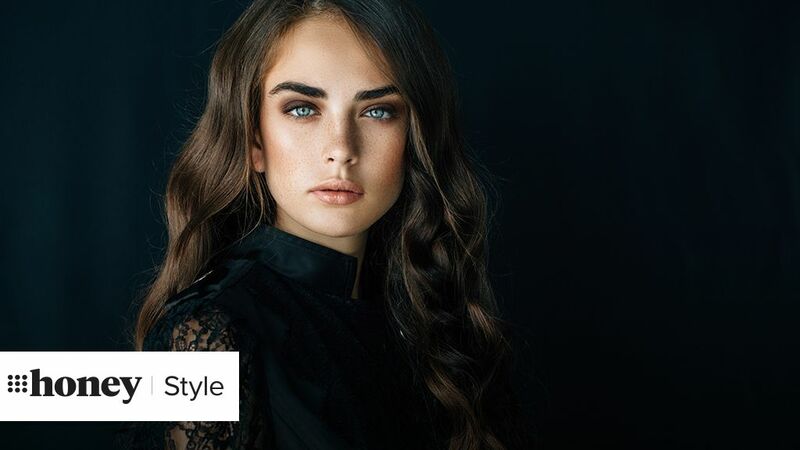 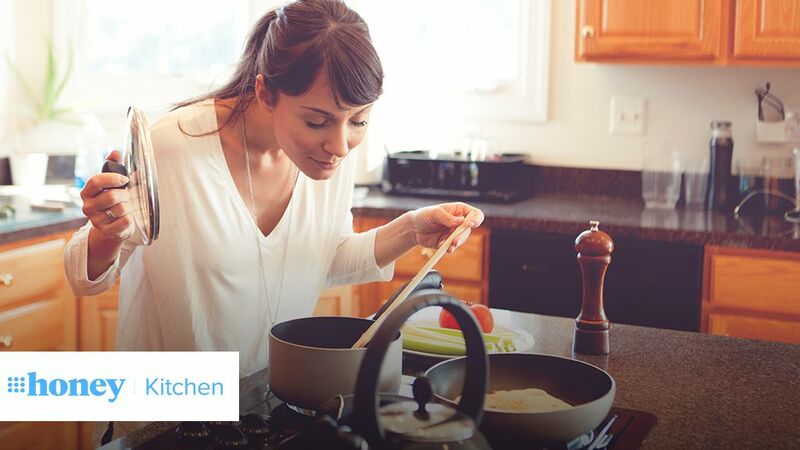 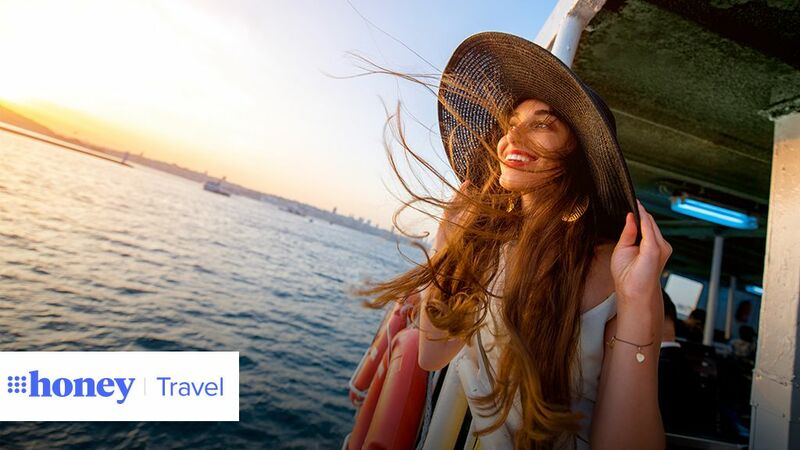 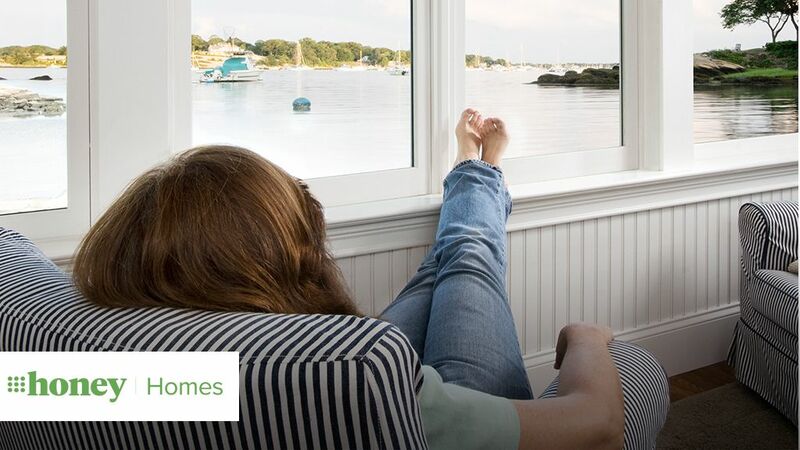 Australia’s leading lifestyle network, 9Honey, can connect your brand to 1.761 million women each month – more than any other lifestyle destination. 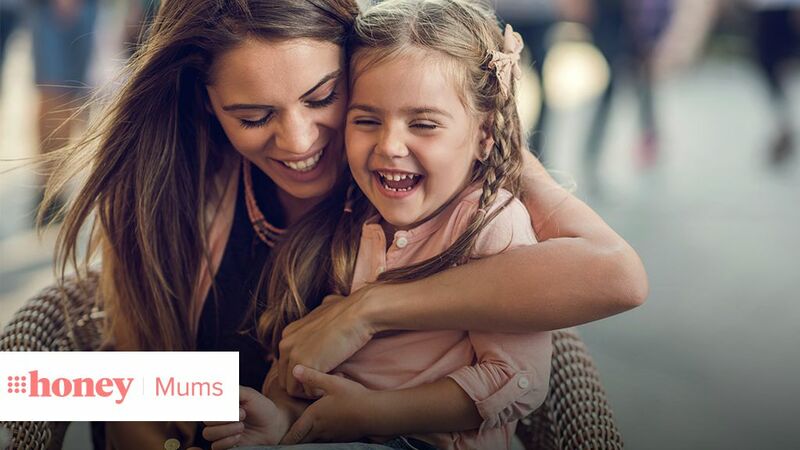 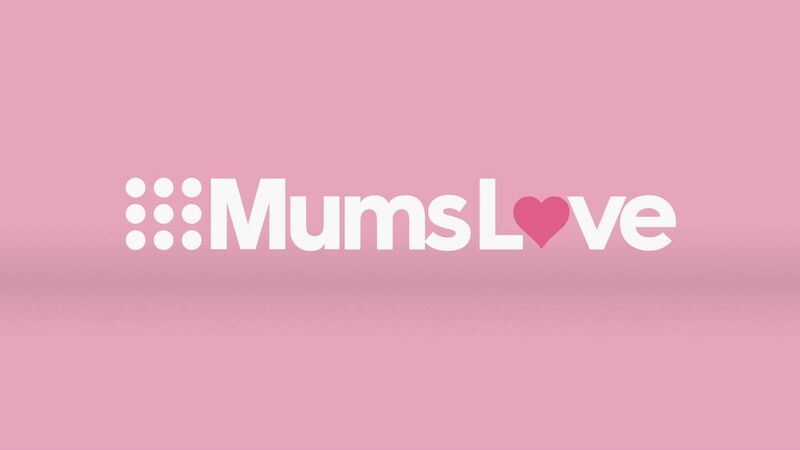 In March 2017, Nine in partnership with Hoop Research Group, presented the findings to an extensive study into the changing mindset of Australian mums to advertisers in Sydney and Melbourne. 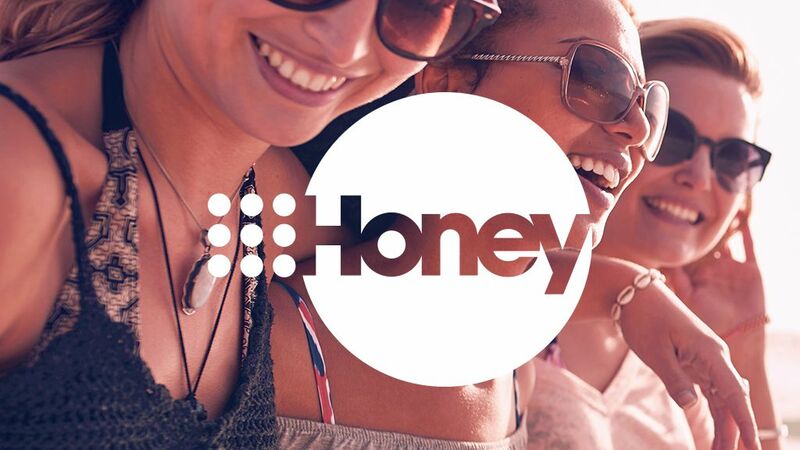 9Honey has new and bespoke partnership opportunities available to help you align your brand with the right audience at the right time. 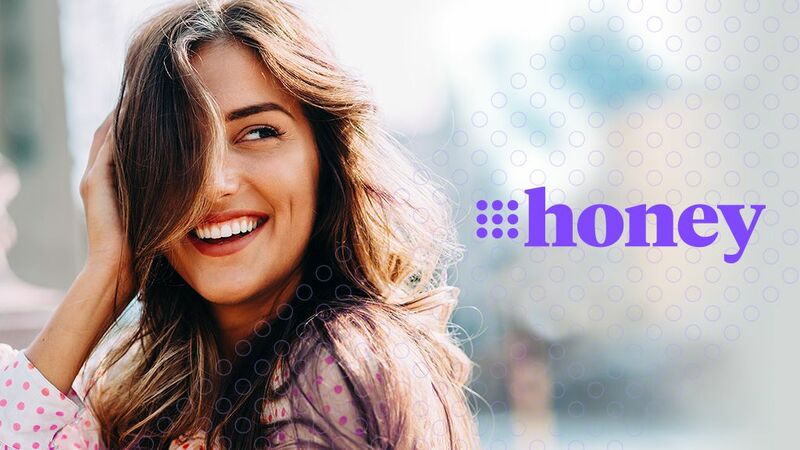 Nine knows women want fast, reliable stories on food, fashion, news, fitness, beauty, travel and celebrity, and that’s where 9Honey comes in – a dedicated news and lifestyle network for every Australian woman.